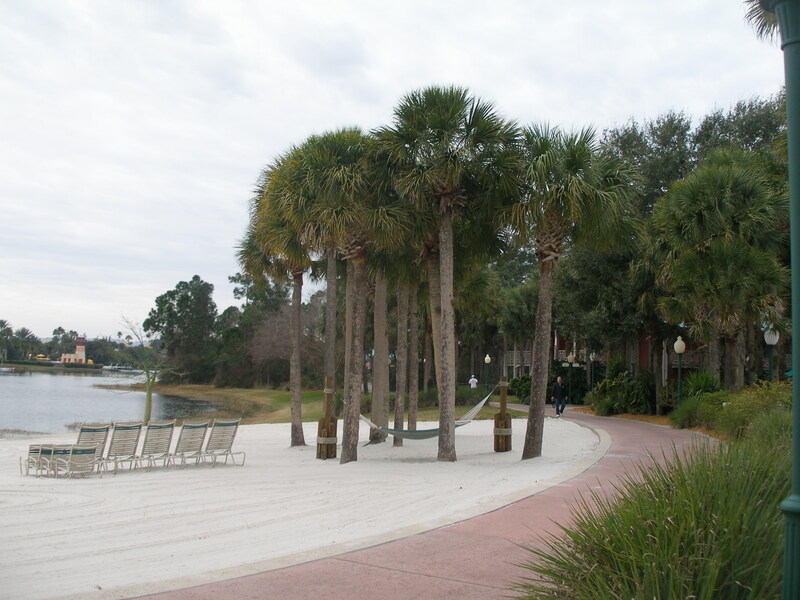 When at the Caribbean Beach Resort, you are immediately transfered to an island paradise. Your first instinct might be to relax on one of the numerous hammocks, but if you’re looking for a quick jog there’s a nice trail here. 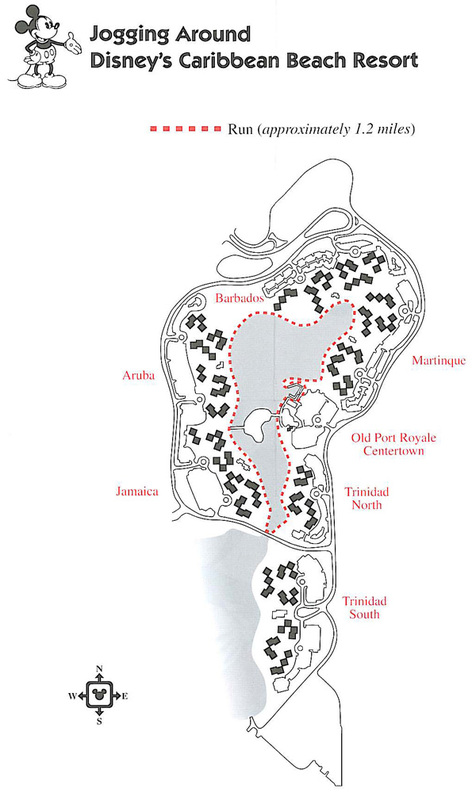 This 1.2 mile trail winds through the lush gardens and palm trees surrounding Barefoot Bay. So enjoy your run and then reward yourself on one of those hammocks!